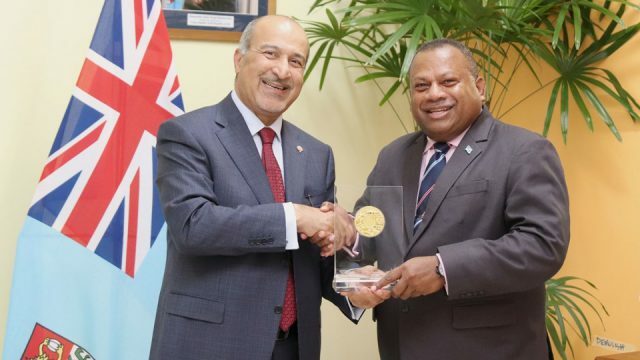 The Fiji National University will undertake a number of development projects across its campuses next year. Vice-Chancellor, Professor, Nigel Healey says the new CBHTS building is one of the many projects being undertaken as part of the university’s transformation. “We will shortly begin construction of a new sports complex, with an indoor basketball court with bleacher seating for tournaments, a large cardiovascular and free weights training area and four flat, multi-purpose exercise rooms. Professor Healey says this year, they carried out a study which identifies the buildings that need to be replaced to create a 21st century university. 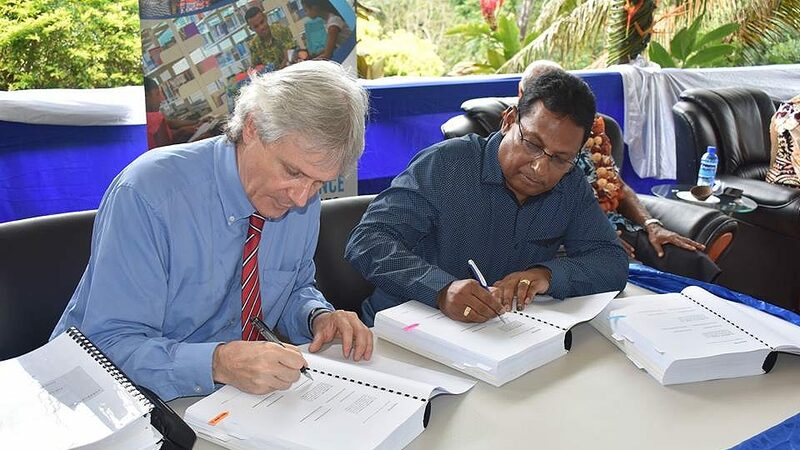 He adds through this they now have a ten-year master plan for each of the major campuses in Suva, Nadi, Lautoka, Ba and Labasa. The VC states later next year, the University will begin work on a new Creative Arts Centre, to replace the Raiwai campus that was damaged in TC Winston. There are also plans for an administration building and a hospitality hub, with training kitchens and restaurant to prepare chefs of the future.